To provide a friendly, warm environment with varied experiences that will allow the child to develop an interest and joy in learning and give a feeling of trust, security and self - confidence. 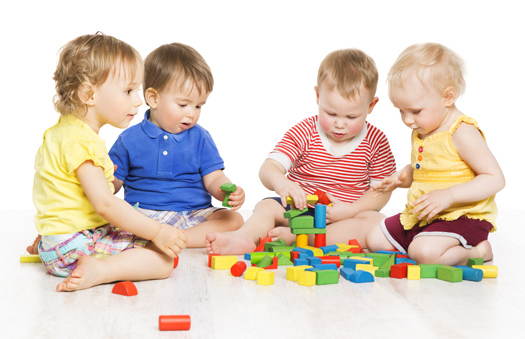 To provide opportunities for meaningful play that is based on the child's individual needs, interests and abilities that will build important foundations for future learning skills. To provide different kinds of settings and experiences that will promote self- expression, creativity and responsibility.